The Grimwade Centre for Cultural Materials Conservation is built on the conviction that culture matters to individuals and societies, and on the understanding that it has a critical role to play in the articulation and preservation of culture through its interdisciplinary research, teaching and engagement programs of national and international reach and relevance. Bringing together the scientific, cultural and historical domains of practice, the Grimwade Centre addresses community-embedded research questions under the following research platforms. The Grimwade Centre has strong and ongoing collaborative research programmes with partners in Australia, China, East Timor, Malaysia, The Philippines, Thailand, the UK and US. The Grimwade Centre is developing authentication protocols that combine the disciplines of criminology, art history and materials science to guarantee authentic works of art. This includes an understanding of the materiality of the cultural record, the way they behave and age in diverse climatic conditions, and the increasing risk of natural disasters. 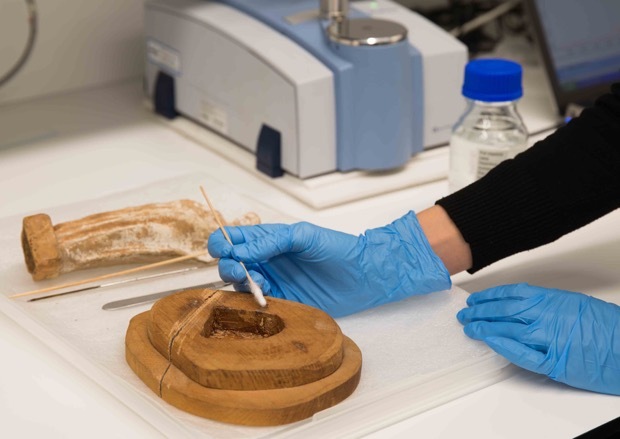 Bringing together the scientific, technical and conservation treatment domains of practice, the Grimwade Centre investigates conservation methods and materials, their ageing and application properties as well the novel use of analytical instrumentation to develop new knowledge in cultural materials conservation. Cultural materials are intrinsic to the identity of communities. 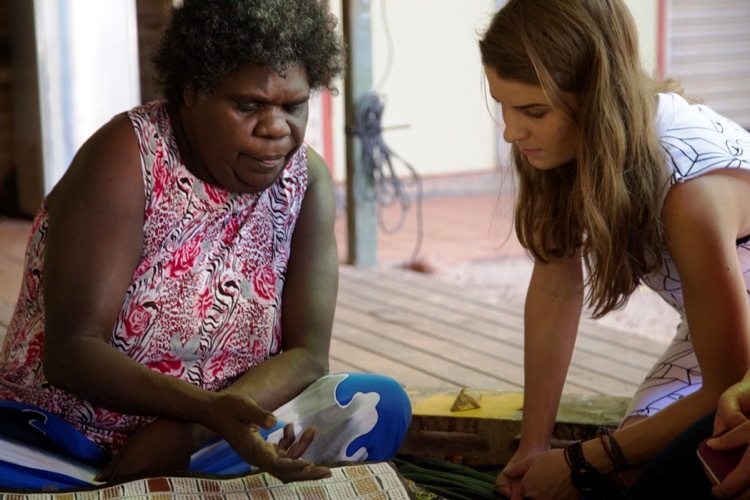 Our research focusses on the interconnections between cultural policy, conservation and social capital and community identity, particularly in Indigenous and remote communities.